In the past eight months, Wendy’s Team has helped nine families whose elderly loved ones were receiving hospice care. Wendy’s Team has provided much of the support for these families in not only daily household tasks, but more importantly, in providing a constant presence to comfort grieving family members. This presence has been instrumental in relieving much of the emotional stress that family members have. We have found that families who are getting home hospice care, still have a great need for help beyond what hospice agencies can provide. Hospice staff deliver specialist level care and are only with the family a few hours on any given day. Wendy’s Team proved to be indispensable support for Mr. RH’s daughter. If it were not for Team Member Jessica, Becky H would have been completely alone when her father passed. The emotional support for Becky in the time leading up to her father’s death and immediately afterwards, was from Wendy’s Team. In the weeks after the death, Wendy’s Team continued to reach out to Becky to ensure her wellbeing. I really appreciated your [Laura] insights and guidance based on your nursing background. Thank you for being kind and patient with my dad. Thank you for being there and supporting me at a very difficult time. You [Naomi] and Wendy are truly angels and a blessing to those of us in our time of need. I cannot begin to express my gratitude for your [Jessica’s] help and support. You were there with me at one of my life's most difficult moments. May God bless you always!! By definition, hospice patients are expected to pass within six months due to a terminal condition. 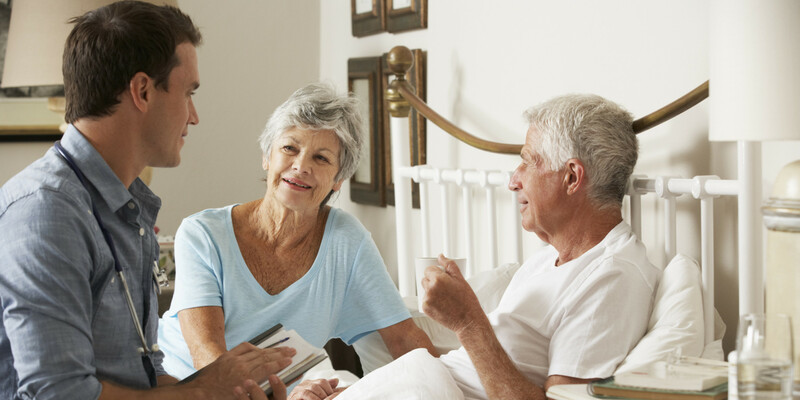 Taking care of hospice patients and their families requires a special kind of attention and sensitivity because of the distinct challenges faced. At the same time, sharing with a family during such an intensely personal time in their lives, gives our Team Members a profound sense of service. The hospice agencies Wendy’s Team is proud to have worked with include: Denver Hospice, Suncrest, Front-Range Hospice, Visiting Nurses, Diginity Hospice and Namaste Hospice.